Cowboys quarterback Tony Romo defended his teammate Dez Bryant when asked about the wideout’s sideline theatrics during the 34-7 loss to the Eagles on Sunday night, according to Clarence Hill Jr. of the Fort Worth Star-Telegram. 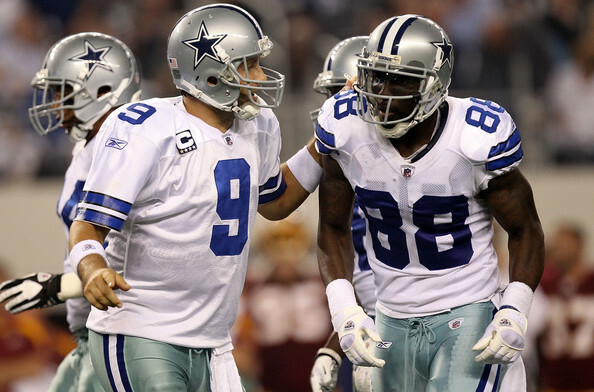 Romo said he had no problem with the passionate emotions of Bryant, who was seen throwing his helmet during the game. 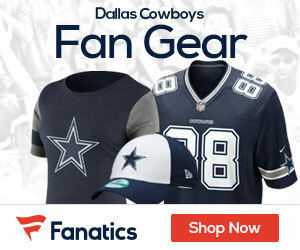 Romo also shot down any comparisons to ex-Cowboy receiver Terrell Owens, whose antics on the sideline and in the locker room divided the team.